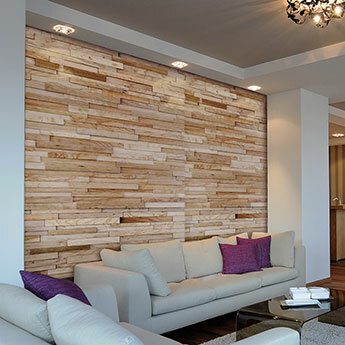 Transform your home with these stylish Reclaimed Chestnut Wood Cladding Panels. 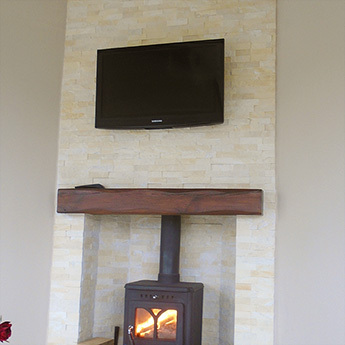 This natural cladding comprises of a mix of cream and brown panels in a randomised pattern. 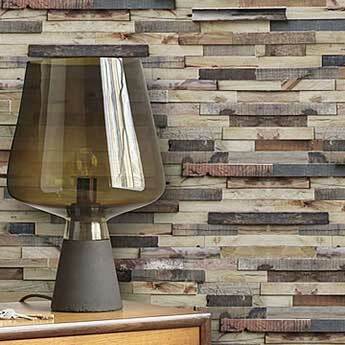 The surface varies from a matt finish to a sleek shine which adds to the overall character. 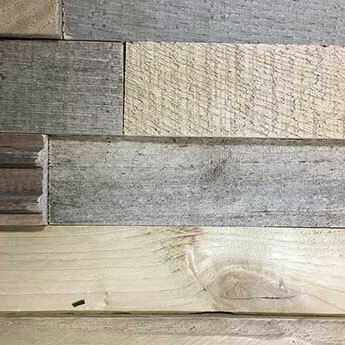 The rustic quality displayed by this wood wall cladding makes it an excellent choice for farmhouse style kitchens, modern bathrooms and distinctive feature walls in living rooms. 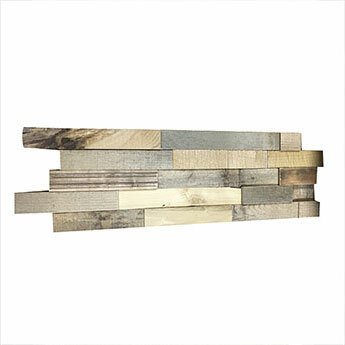 It has a standout appeal that will wow your guests by producing a genuine design statement in your home. 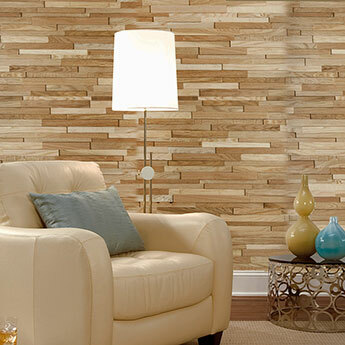 The versatility of this wood cladding also makes it a great choice for ceilings. As part of a ceiling design it provides homes, bars and cafes with a unique character. 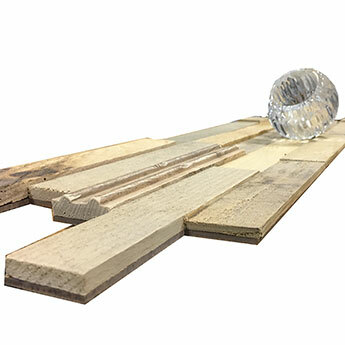 Chestnut Timber Reclaimed Wood Panels are acquired for more than just home interior renovations. 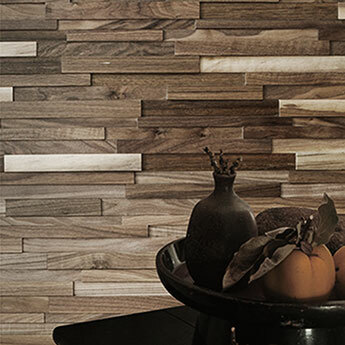 This high quality decorative cladding is a popular option for clothing outlets, inner city restaurants and trendy office studios.